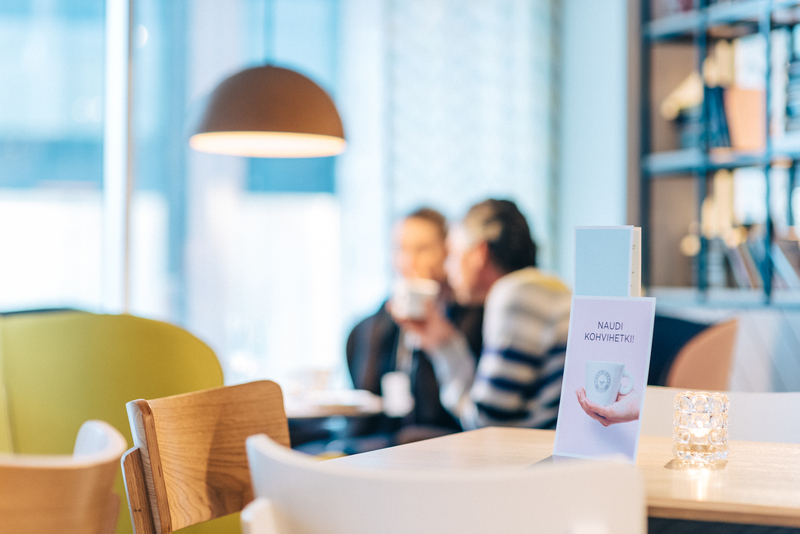 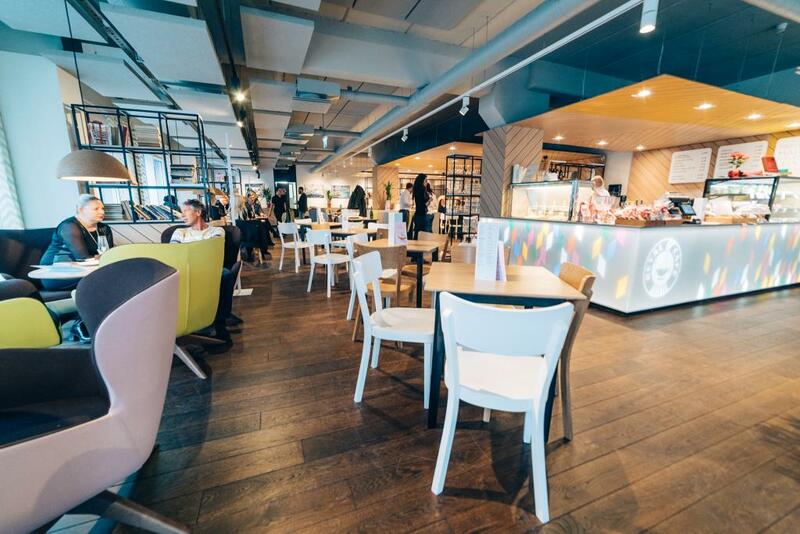 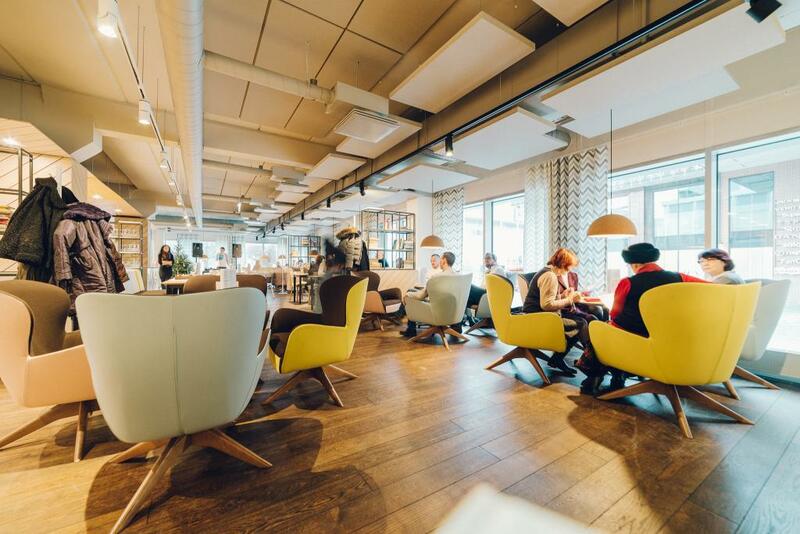 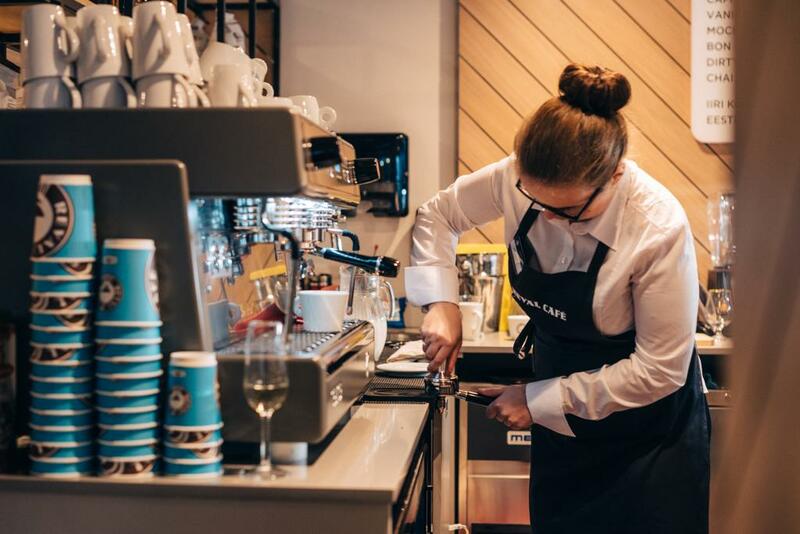 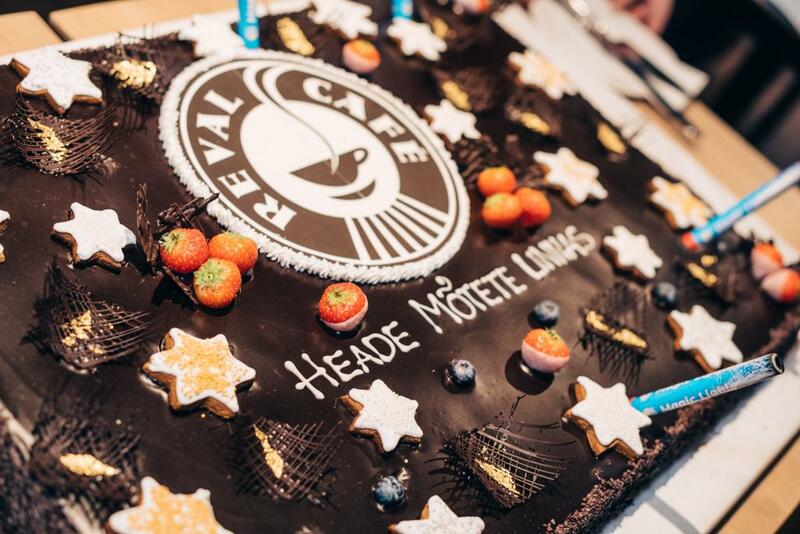 Our Reval Café in Tartu is the first café situated outside our capital city. 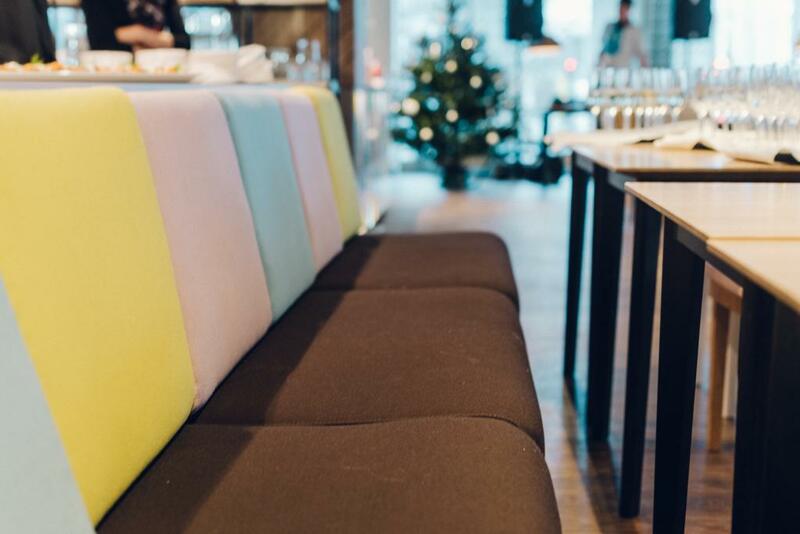 The cafe´s appearance is colorful and bright inviting people right in the heart of Tartu. 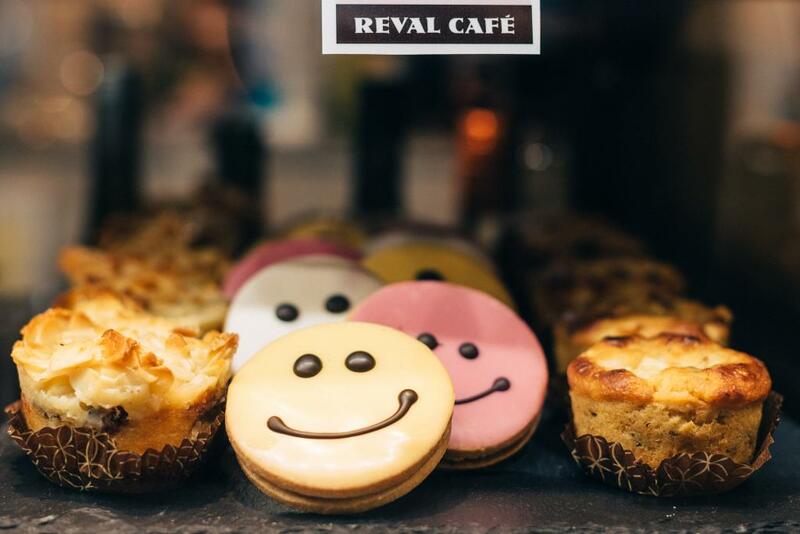 Reval Café´s menu in the city of good thought is combined of all the hit products from our cafés. 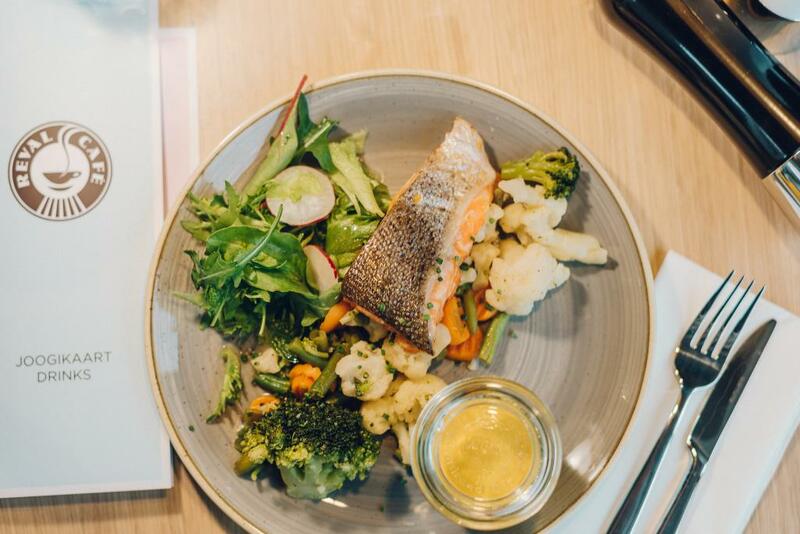 Additionally we offer fresh salads, sandwiches and delicious pastries. 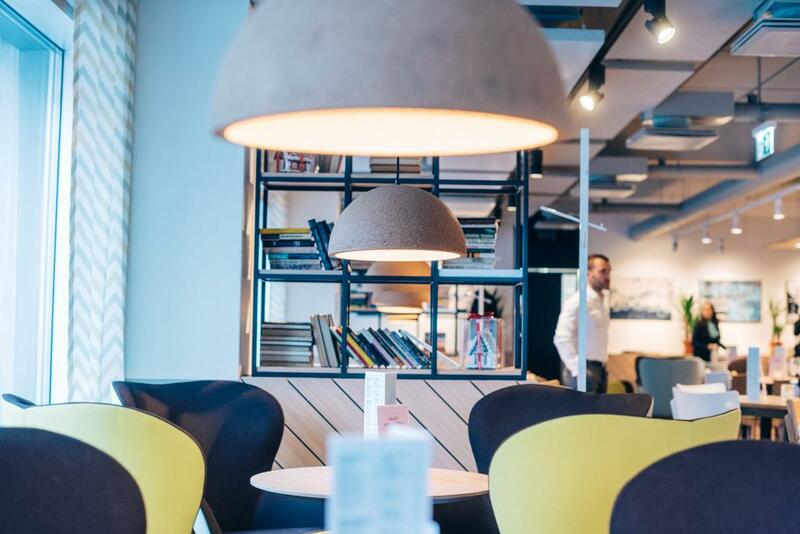 During the work days Tartu Reval Café offers lunch offers which are affordable, healthy and flavorful. 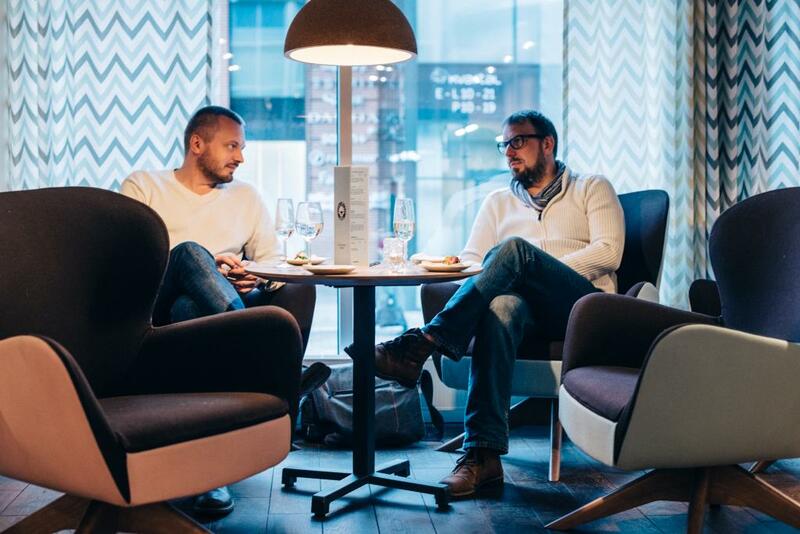 For reservations, please write us info@revalcafe.ee or call 745 1560.